An industry trade show is one event that many eager entrepreneurs aspire to attend.  They seek inspiration, innovation, and information on what the next “big thing” is in their industry. The goal is to meet companies that can aid them in bringing their professional dreams and aspirations to fruition. And because PreGel (Pre Gelateria) is a B2B company that is dedicated to providing the supplies and specialty dessert ingredient solutions that dessertprenuers need, the company will reestablish its annual presence at the 2017 National Restaurant Association Show, May 20-23, McCormick Convention Center, Chicago, IL, booth # 7113 to introduce captivating novelty ingredients, fascinating culinary innovation, and artisanal dessert intrigue. “Exhibiting at the NRA Show is always very exciting for PreGel,” says Anna Pata, director of sales, PreGel America. “We always look forward to presenting the industry with fresh, new ingredients that translate into the opportunity for newcomers to stand out from the crowd, and allow established dessert professionals to push the ‘refresh’ button and reinvent themselves with something attractive and brand new,” Pata concludes. 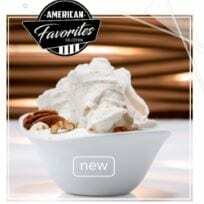 An instant flavored powder mix that exacts the flavorful taste of traditional butter pecan, boasting the classic earthy flavors of buttery, caramelized pecans, sweet vanilla spice, and subtle brown sugar. 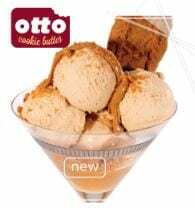 The perfect blend of irresistible flavors including cinnamon, nutmeg, cloves, and ginger, complete with crunchy pieces of the actual cookie, utilize this dynamic dessert sauce as a topping, inclusion, or flavoring for gelato, soft serve, ice cream, and frozen yogurt. 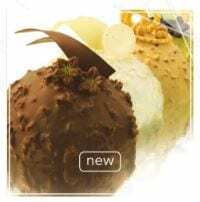 These exciting new frozen dessert coatings for gelato cakes, semifreddo, and frozen pops are available in white chocolate, lemon, gianduia, hazelnut, and pistachio. With irresistible enclosed crunchy pieces, these coatings allow for even dessert coverage and reject smearing while being cut for optimal presentation. PreGel is celebrating the company’s 50th anniversary this year, and invites show attendees to visit its booth # 7113 to enjoy original, celebratory recipes specific to each station to be showcased—gelato, soft serve, and pastry—featuring the company’s first flavor, Orange Fortefrutto®, fruit-based flavoring paste. For more information, or to register to attend NRA 2017, visit the events page at www.pregelamerica.com.